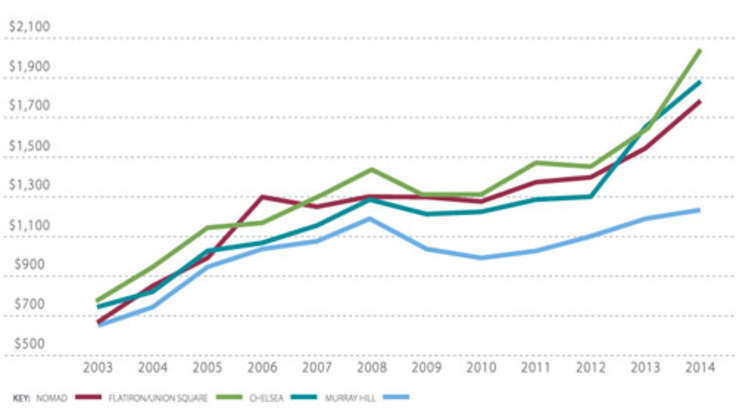 Court Square's Watermark LIC Now Ready for Habitation; Studios from $2,449/Mo. 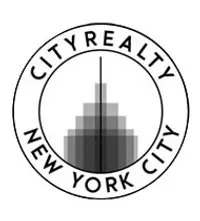 CityRealty > Market Insight > Rental Building News and Offers > Long Island City > Court Square's Watermark LIC Now Ready for Habitation; Studios from $2,449/Mo. 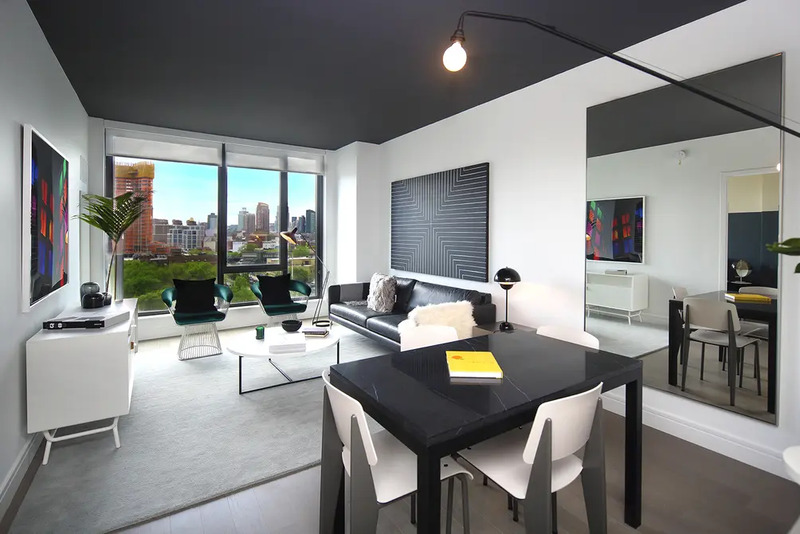 From LIC / Queens Court Square's Watermark LIC Now Ready for Habitation; Studios from $2,449/Mo. 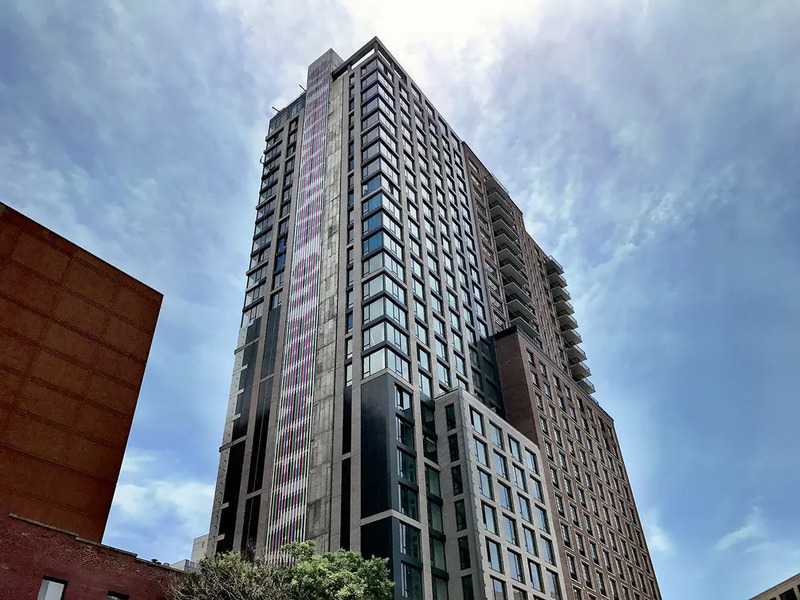 Across from Long Island City’s Court Square subway station is Watermark LIC, a modestly-scaled rental tower now leasing 168 beautifully-crafted apartments. The units range from studio to two-bedroom layouts. Actively listed studios have net-effective prices of $2,449/mo. and one-bedrooms from $2,862/mo. The 27-floor building was developed by Twining Properties and BedRock Real Estate Partners, in partnership with Principal Real Estate Investors. 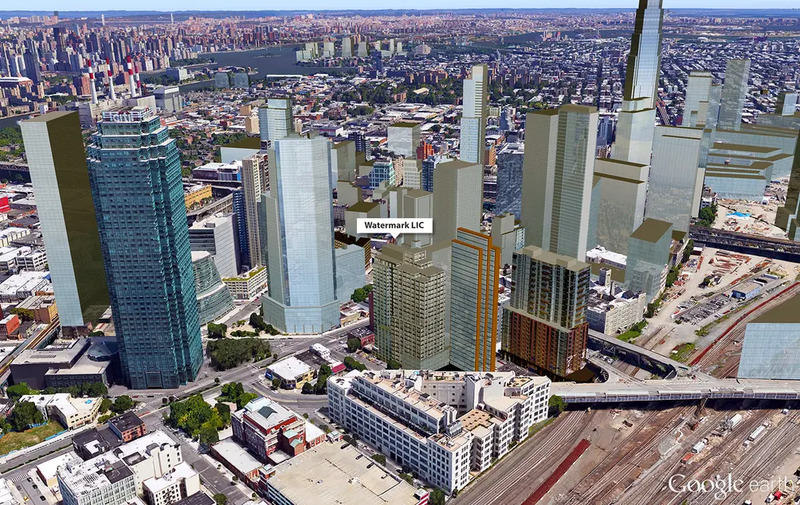 Watermark LIC differentiates itself from the pack by being a smaller, more boutique building when compared to LIC’s other newly-opened rental behemoths such as Hayden, 1 QPS Tower and Tower 28. Michael Arad of Handel Architects is the designer of the building which has an exterior characterized by clean lines and neutral tones. The building incorporates a number of environmentally-friendly features and will seek LEED Silver accreditation. There will be NEST thermostats, energy efficient heat-pump units for heating and cooling, and sophisticated LED lighting. Apartments carry an airy, serene ambiance and come in a variety of arrangements. They all feature keyless entry systems, oversized floor-to-ceiling windows, high ceilings, and Italian kitchens with stainless steel appliances. Bathrooms are fitted with Kohler fixtures with hand-showers, porcelain tile, and generous cabinets. Amenities include a 24/7 concierge attended lobby, an on-site resident manager and community manager, dog walking, laundry and cleaning services, as well as storage lockers and a bike room. 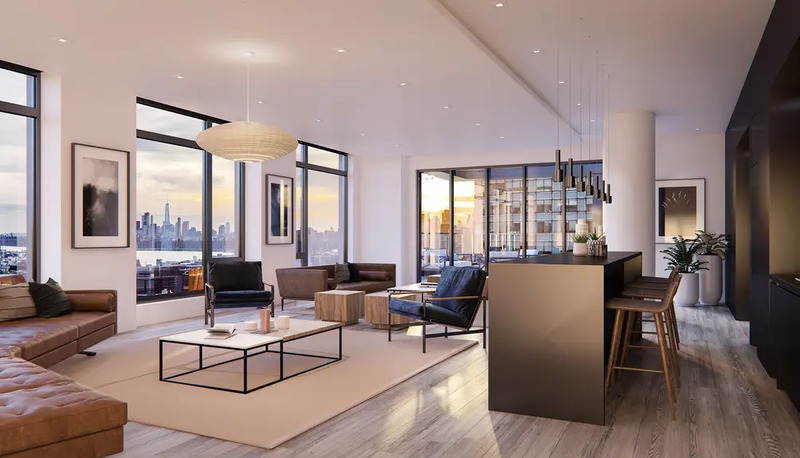 An outdoor garden, “Sky Lounge and Deck” and a private roof-top gym will allow residents to enjoy inspiring views over the neighborhood towards the East River and Manhattan. Additionally, there will be “The Watermark Workbar” located just off the lobby. The space will have a coffee bar, meeting rooms, and a shared work space. 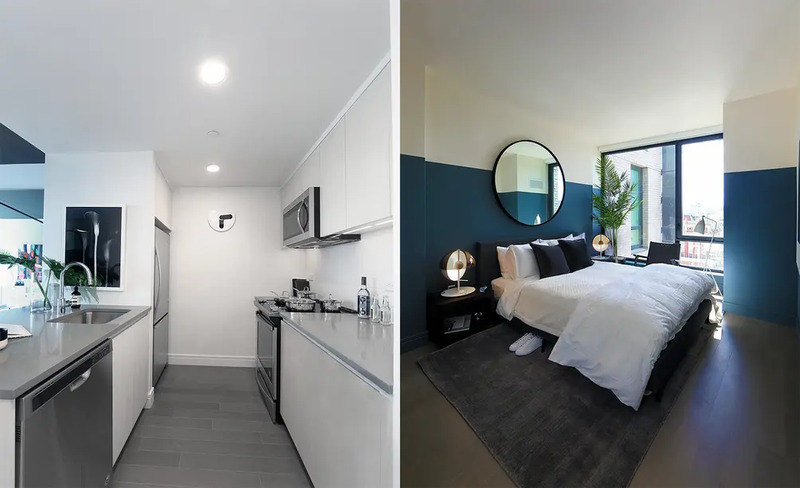 From Future New York Long Island City's Best New Rental, The Forge, Gets Its Turbine + Copper-Toned Skin, Now Renting from $2,662/Mo.